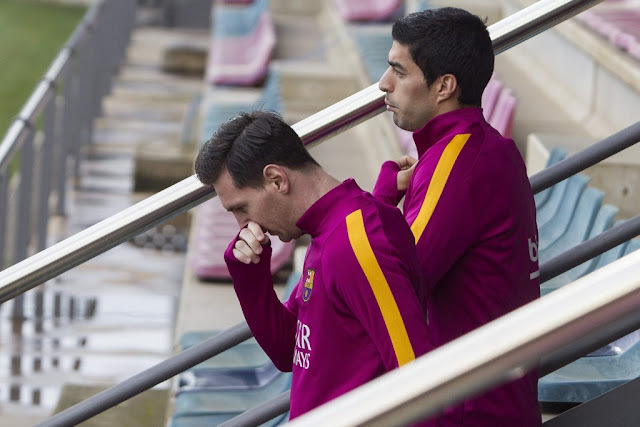 Barcelona Vice-President, Jordi Mestre has expressed his disappointment at UEFA for snubbing two of the club’s key players, Lionel Messi and Luis Suarez in the 2016 European Player of the Year award list. 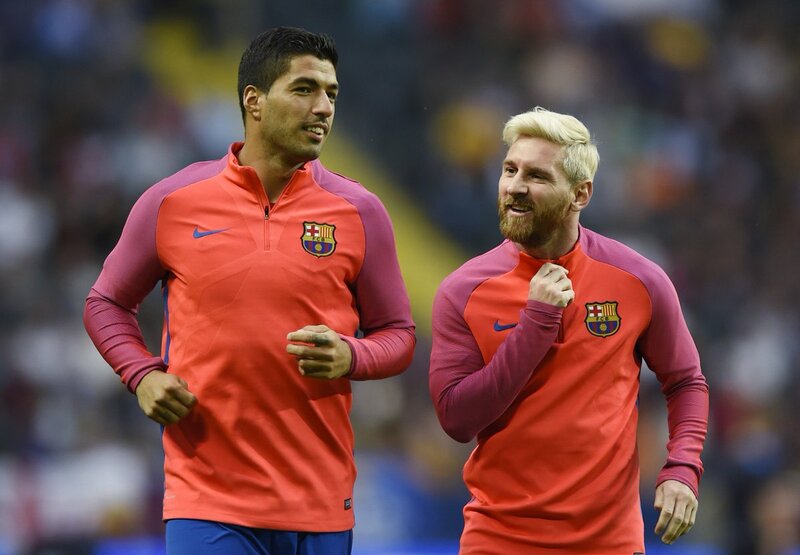 The duo who played key roles in the Blaugrana’s La Liga an Copa del Rey victories last season were placed fourth and fifth in the poll. Cristiano Ronaldo, Gareth Bale and Antoine Griezmann emerged the top three nominees.